A bathroom renovation adds value and beauty to your home, but some homeowners delay getting the updates they need because of the cost. That’s why Bath Planet of Southern Tier’s already cost-effective prices become even more attractive with our flexible financing options. 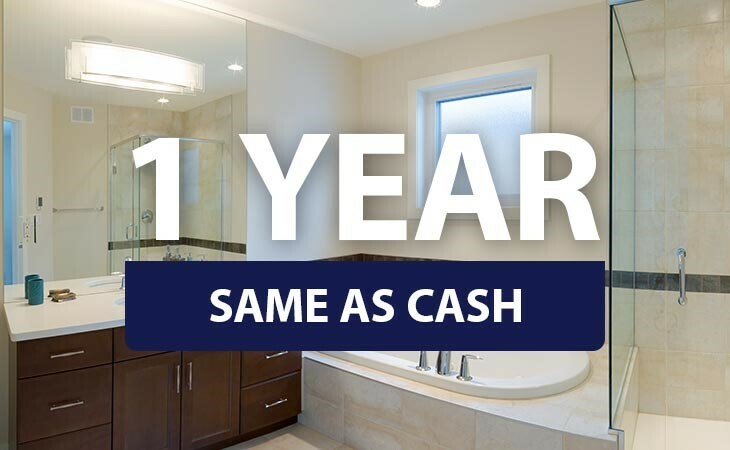 Our low-interest or no-interest financing makes it easy to budget for a new shower, tub, walk-in tub, or any of our other stunning bathroom renovation options! With the help of our designers, you can choose the quality updates you want and then take a year to pay—interest free! This is a great option for those who need to budget for the renovation, but don’t like the idea of having to pay interest. 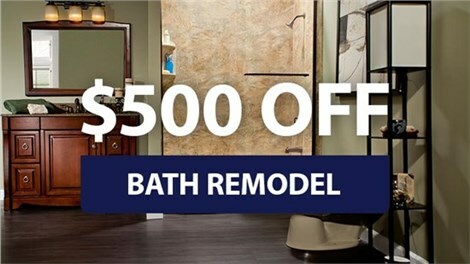 Bath Planet of Southern Tier is committed to helping Elmira homeowners get the quality, affordable bathroom remodels they need, and our simple financing options are just one more way we make those renovations more accessible. Contact us today to learn the details of all of our financing options, to learn more about our top-rated products, and to receive a free, no-obligation design consultation for your bathroom makeover. Don’t live with an outdated, dysfunctional bathroom when we make it so easy to afford the beautiful updates you deserve! Give Bath Planet of Southern Tier a call today to speak with a member of our team, or simply fill out our online contact form to get started.